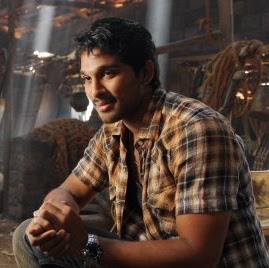 Stylish Star Allu Arjun is busy in wrapping up new projects. He is all set to act in a new film in the direction of Surender Reddy. As per the sources, Surender Reddy has recently narrated a story to Allu Arjun and he is impressed with the script immediately given his nod. Ramesh Puppala, who earlier produced Mirapakaya will produce this film on his Yellow Flowers banner. RR Movie Makers will present this film. The pre-production works have already begun and the makers are busy in finalizing the rest of the cast and crew of this project. As of now, Surender Reddy is busy in Oosaravelli with Jr.NTR & Allu Arjun is gearing up to start his next film with Trivikram Srinivas.